What our clients have to say…. Saving your marriage after an affair…. We have conducted hundreds of infidelity investigations. 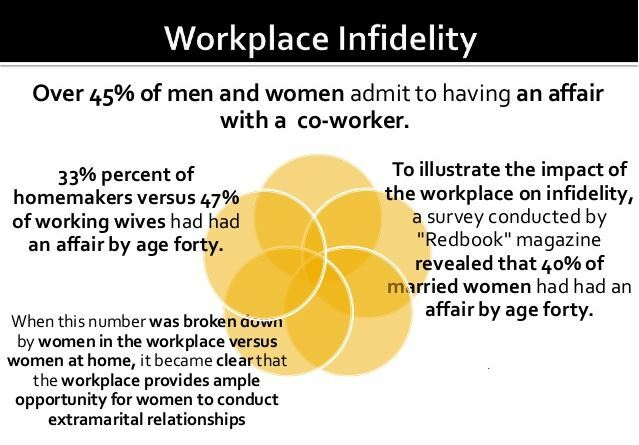 Our own numbers indicate that 75% of all infidelity cases we investigate started with affairs in the workplace. If you suspect your partner is seeing someone at their employer we can help! Call for a free consultation today!